Yoon Jong-suk is on director Ahn Pan-seok's boat. 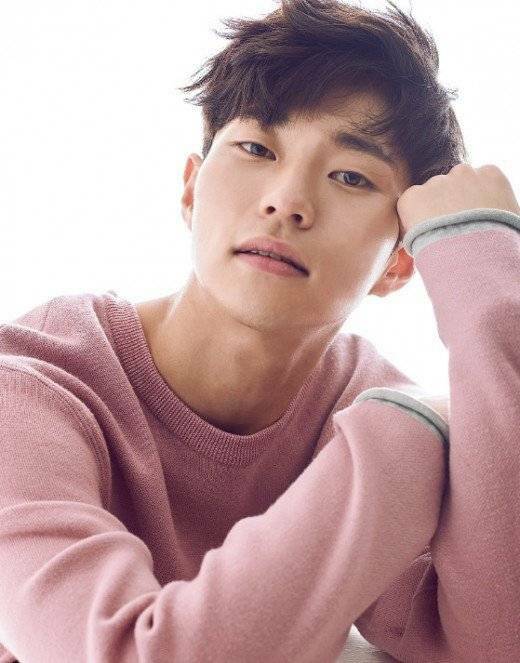 According to his agency,, he's starring in the new Friday and Saturday drama "Pretty Sister Who Buys Me Food" as Seo Joon-hee's (Jung Hae-in) university friend, Kim Seung-chul. Yoon Jong-suk has been acknowledged for his fresh visual and performance. He starred in the tvN drama "Save Me" as a delinquent named Lee Byung-suk and Park Jae-soo, a passionate rookie in the KBS drama "Mad Dog". Yoon Jong-suk is honored to work with Ahn Pan-seok and the other cast members. "Pretty Sister Who Buys Me Food" is about a man and a woman who are friends, but develop into lovers. "Rookie Yoon Jong-suk to Star in "Pretty Sister Who Buys Me Food""